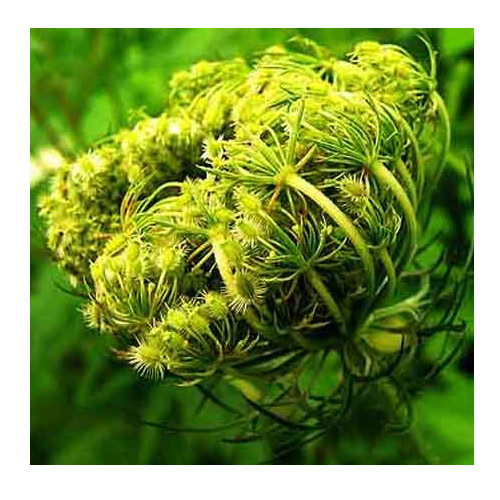 Carrot seed oil is the essential oil extract of the seed from the carrot plant Daucus carota. The oil has a woody, earthy sweet smell and is yellow or amber-colored to pale orange-brown in appearance. The pharmocologically active constituents of carrot seed extract are three flavones: luteolin, luteolin 3'-O-beta-D-glucopyranoside, and luteolin 4'-O-beta-D-glucopyranoside. Rather than the extract the distilled (ethereal) oil is used in perfumery and food aromatization. The main constituent of this oil is carotol. Carrot seed oil contains carotene and vitamin A, it is also very good for healthy skin, hair, gums and teeth and is also associated with good eyesight. 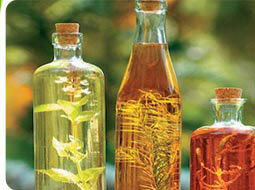 The oil is extracted by steam distillation from the dried seeds, but the whole of the plant can yield an essential oil. It is blends well with other oils including bergamot, juniper, lavender, lemon, lime, cedar wood, geranium, as well as all citrus and spicy oils. The main chemical constituents of carrot seed oil include a-pinene, camphene, b-pinene, sabinene, myrcene, y-terpinene, limonene, b-bisabolene, geranyl acetate and carotol. Carrot seed oil has a slightly sweet, dry and earthy aroma. This must be one of the most underrated essential oils in aromatherapy. It has a soft earthy smell and not only helps to relieve stress and exhaustion, but is a powerful detoxifier and liver booster, while stimulating and rejuvenating the skin in general, thereby adding elasticity to any skin. 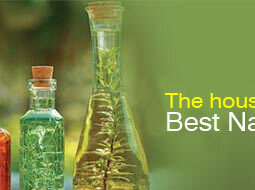 At the same time it fights any skin problems, such as psoriasis, eczema, weeping sores, ulcers, boils and carbuncles. The formative action on the epidermal cells helps to keep wrinkles at bay and is also helpful when fighting liver spots (age spots). The therapeutic properties of carrot seed oil are antiseptic, carminative, cytophylactic, depurative, diuretic, emmenagogue, hepatic, stimulant, tonic and vermifuge. Carrot Seed Oil blended massage oil or diluted in the bath, carrot seed oil can assist with muscle pains and in boosting the respiratory tract, while detoxifying the body and boosting the manufacture of red blood cells. Carrot seed oil has a detoxifying effect on the liver and helps to fight jaundice, while at the same time cleaning the digestive system and the body as a whole. It is helpful for arthritis, gout, edema, rheumatism and the accumulation of toxins in muscles and joints and also strengthens the mucus membranes in the nose, throat and lungs, thus having a beneficial effect on problems such as bronchitis and influenza. 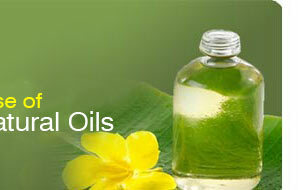 Although it is regarded to be safe oil, it is best avoided during pregnancy. Odour The odour is light Sweet & Fresh, Warm reminiscent of Carrot. The taste is Warm, Spicy biting at high concentration but Piquant.